All over the world, parents and caregivers struggle to provide nourishing food for children to sustain a carefree and healthy life. 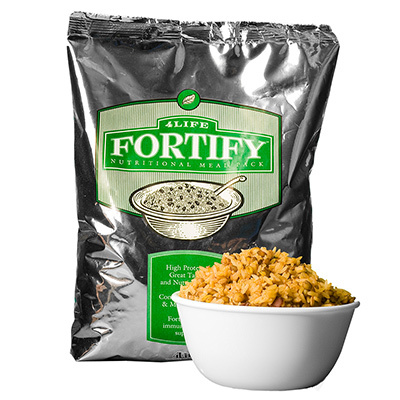 As part of our commitment to service, 4Life® offers 4Life Fortify®. 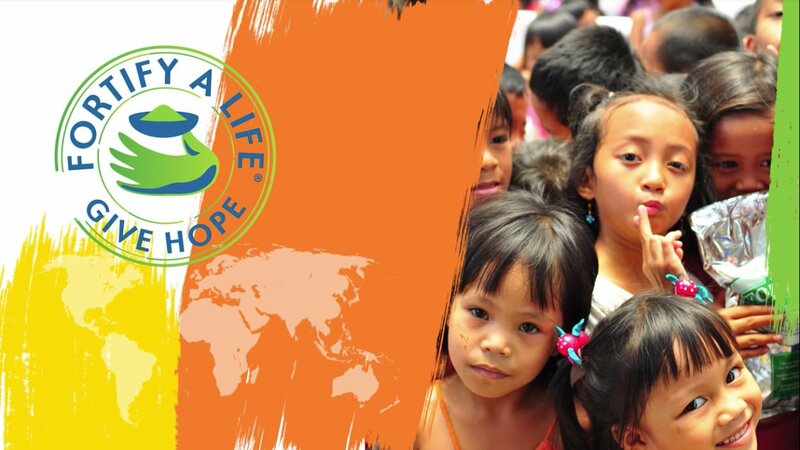 With 4Life Fortify, you help feed children around the world who might not otherwise receive a meal for days. When a child no longer has to worry about where her next meal is coming from, she can focus on her daily chores and excelling in school. When parents can provide healthy meals for their families, they can devote their minimal resources to other needs, such as education for their children. 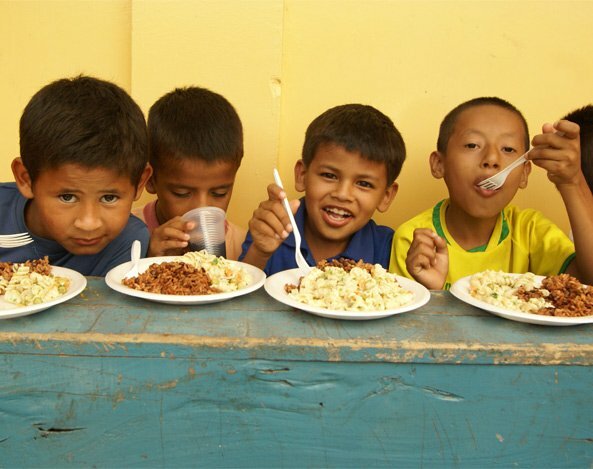 Children at the Dona Justa Guido Memorial School in Rizal, Philippines eat 4Life Fortify every school day. At the start of the 4Life Fortify program in 2012, 158 students were considered extremely malnourished. With the help of 4Life Fortify, only eight are still in this category, and those eight children are showing signs of improvement. 4Life Research™ offers an incentive to buy, donate, and promote 4Life Fortify meal packs. Each purchase of 4Life Fortify supports children in need around the world. Commission is included in the price of the pack and allows you to invest your time and resources to encourage others to join the 4Life legacy of service. Every time you donate 4Life Fortify, you’re involved in something much bigger than yourself—you’re taking part in a global humanitarian cause to directly impact the lives of children. 1 World Health Statistics, 2009. 2 WHO. “Global prevalence of vitamin A deficiency in populations at risk 1995-2005.” Geneva, World Health Organization, 2009. 3 For donation through Feed the Children.